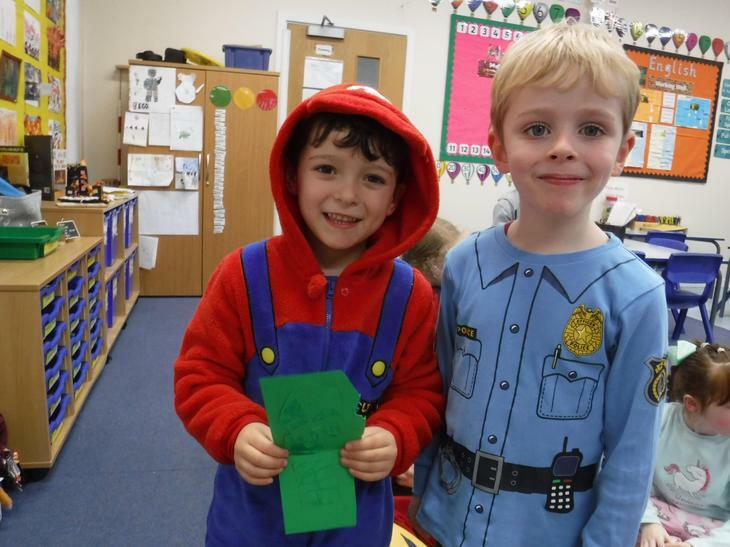 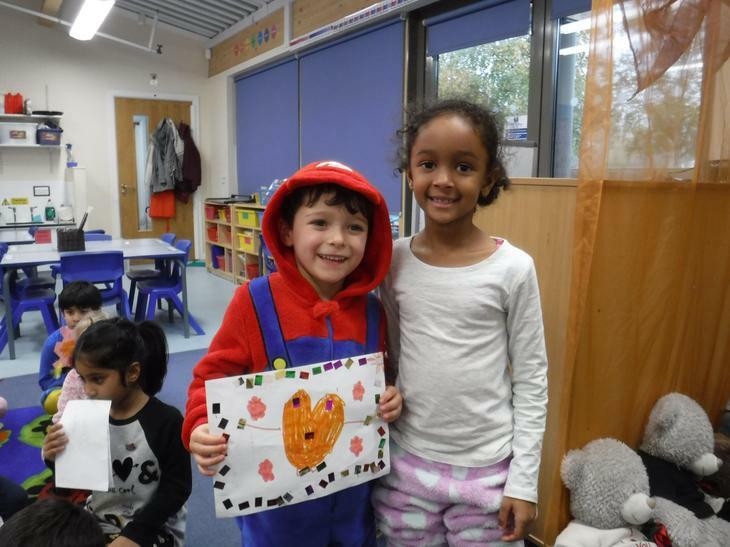 This week we've been celebrating our differences, how unique we are and our friends. 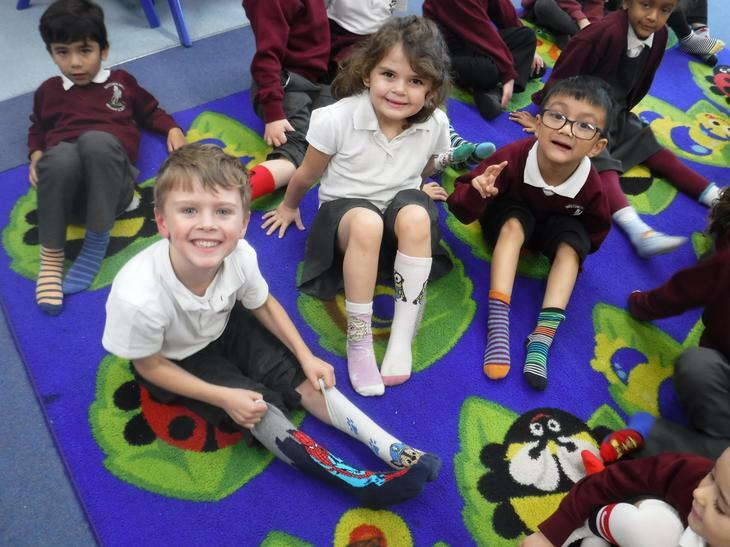 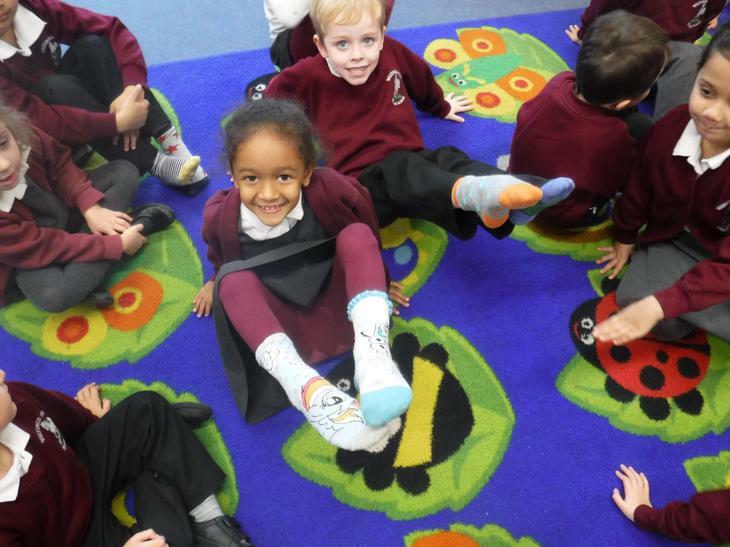 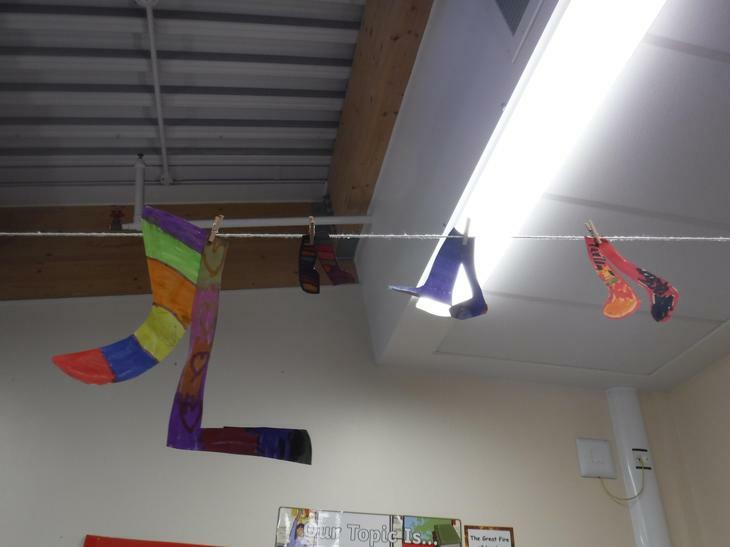 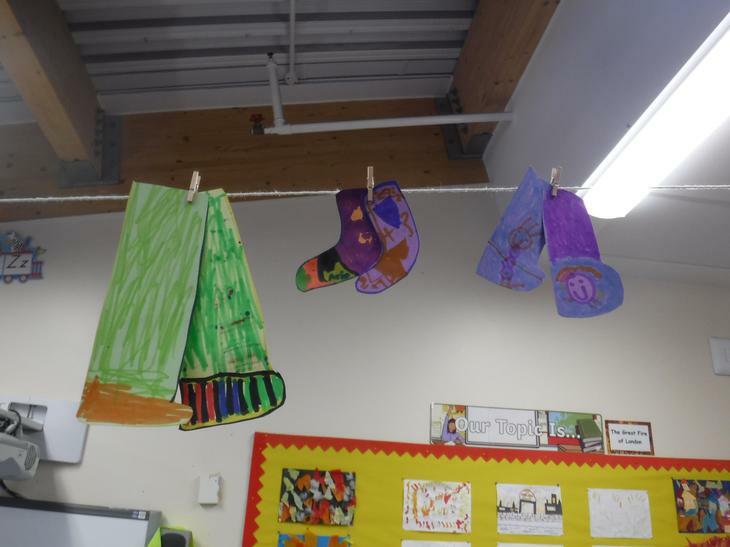 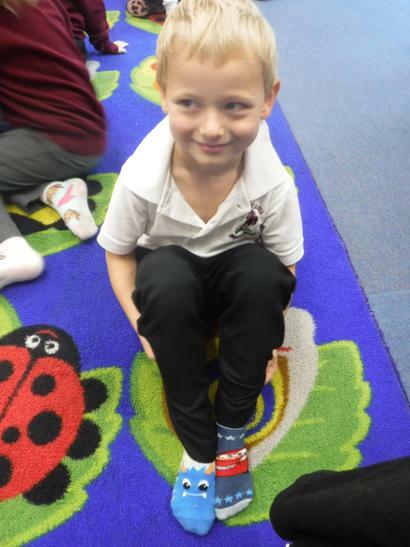 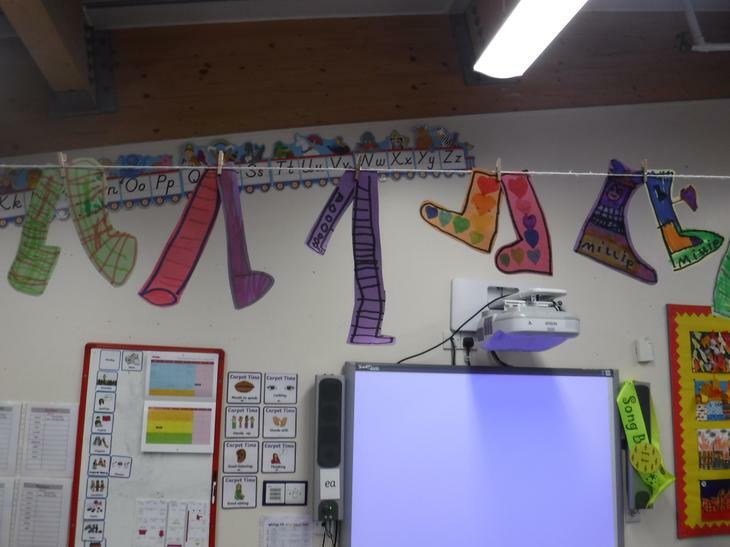 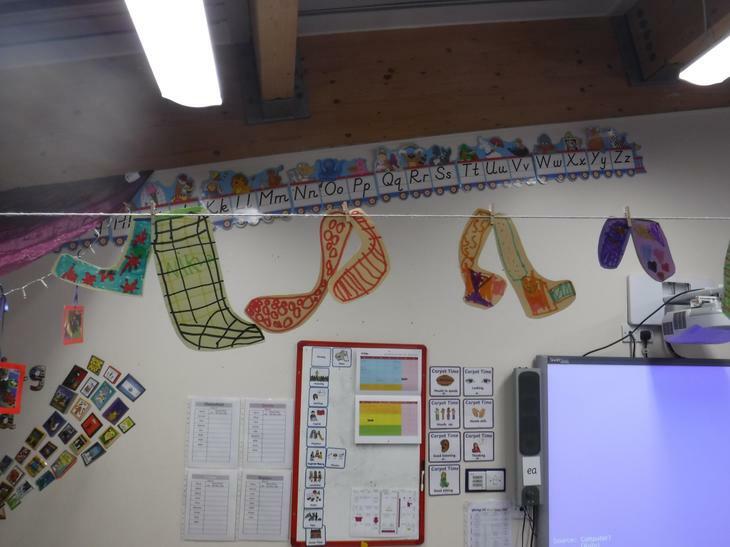 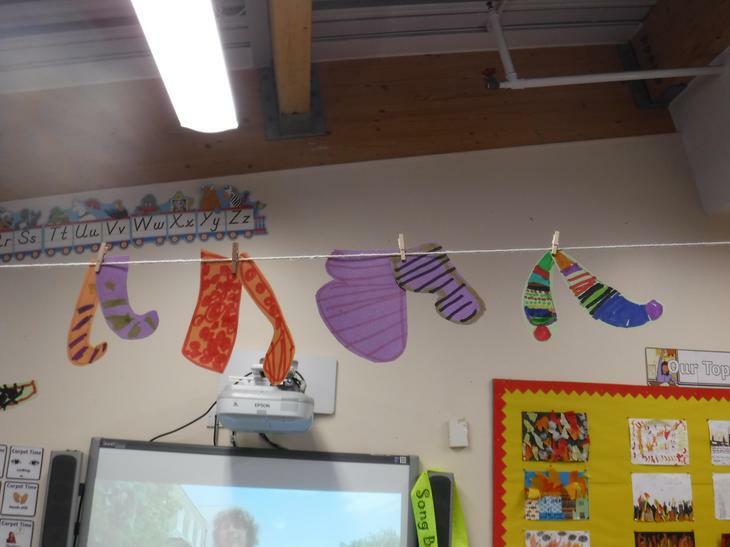 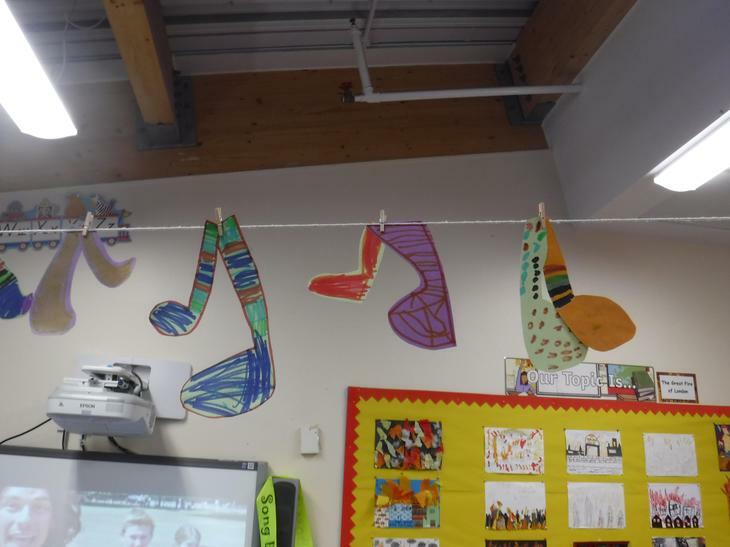 We wore odd socks on Monday to represent how different and unique we all are. 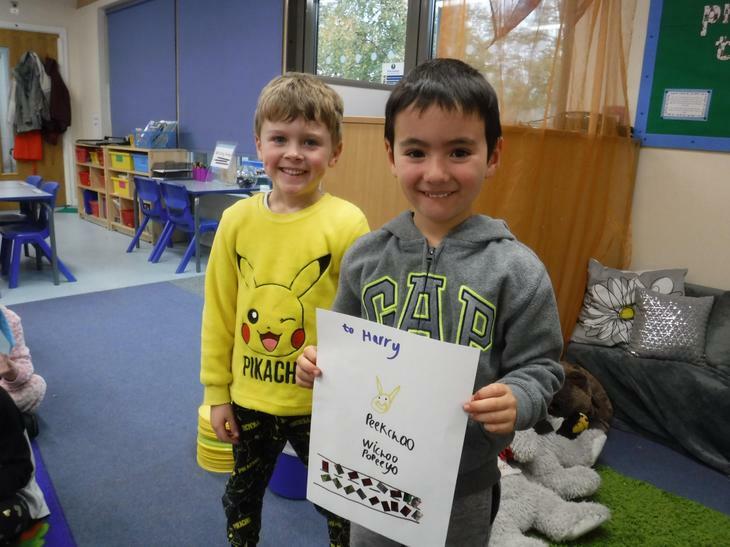 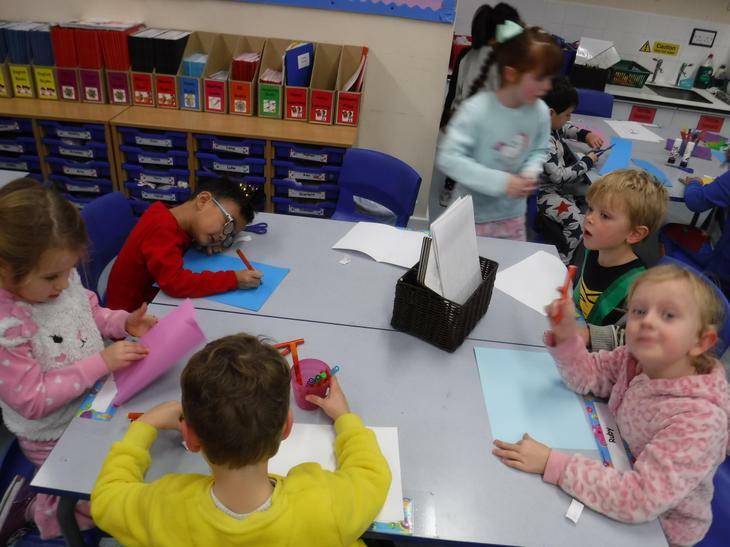 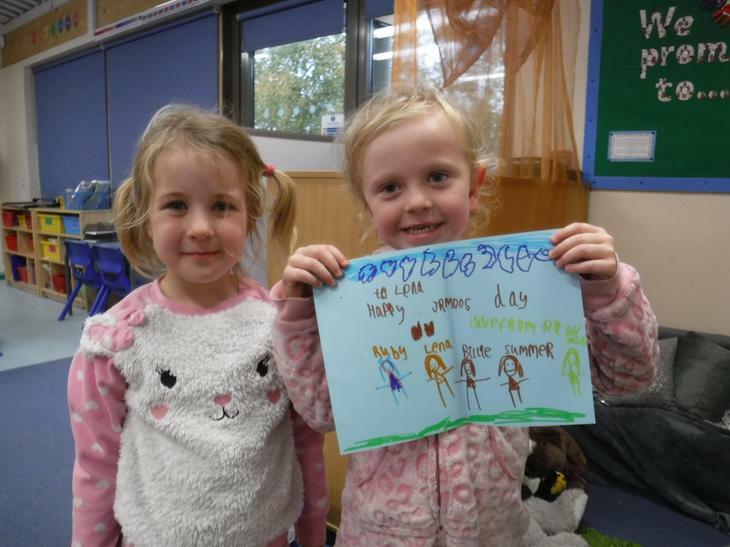 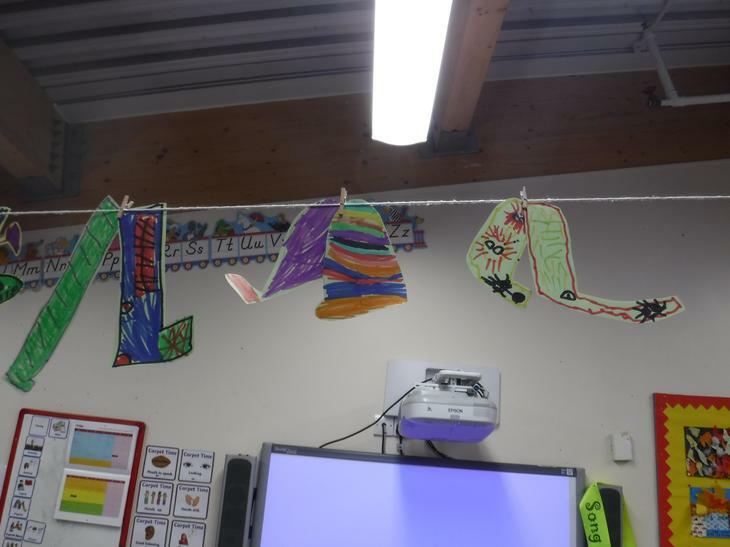 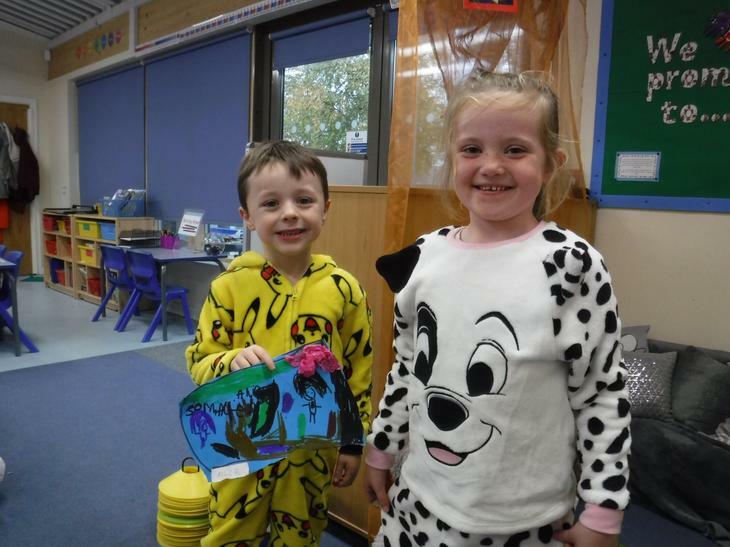 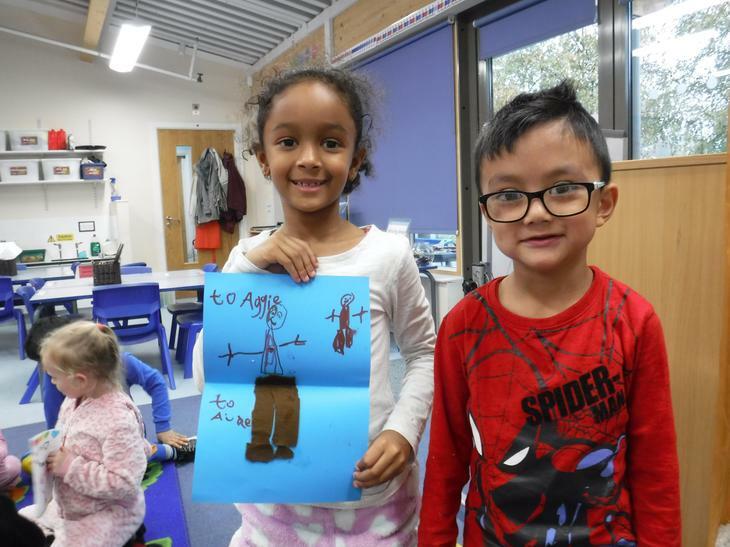 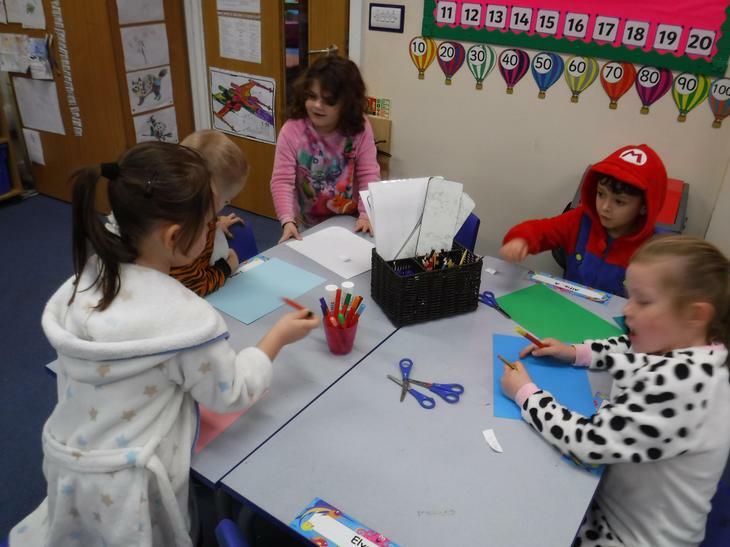 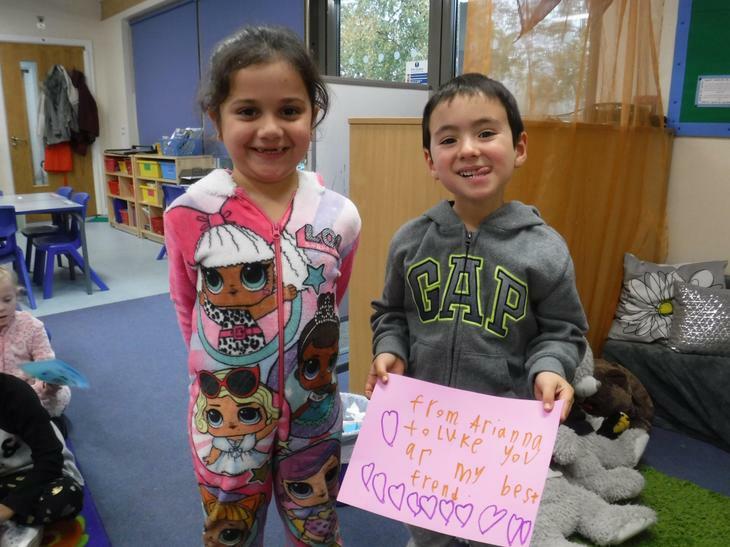 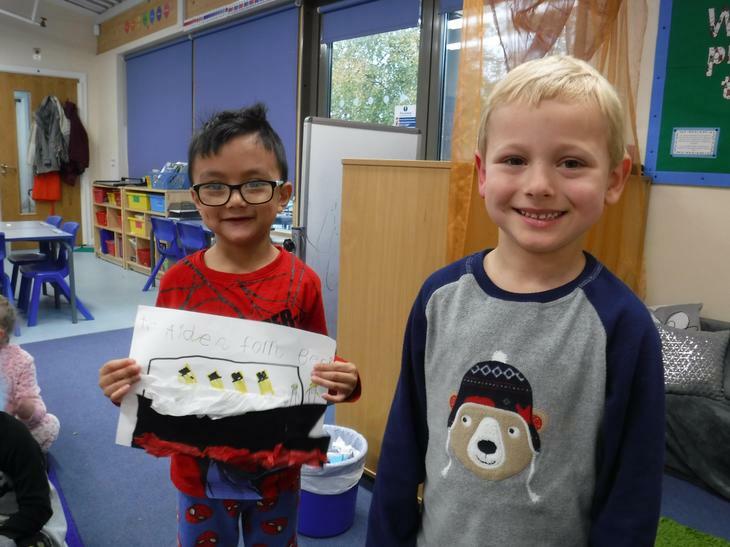 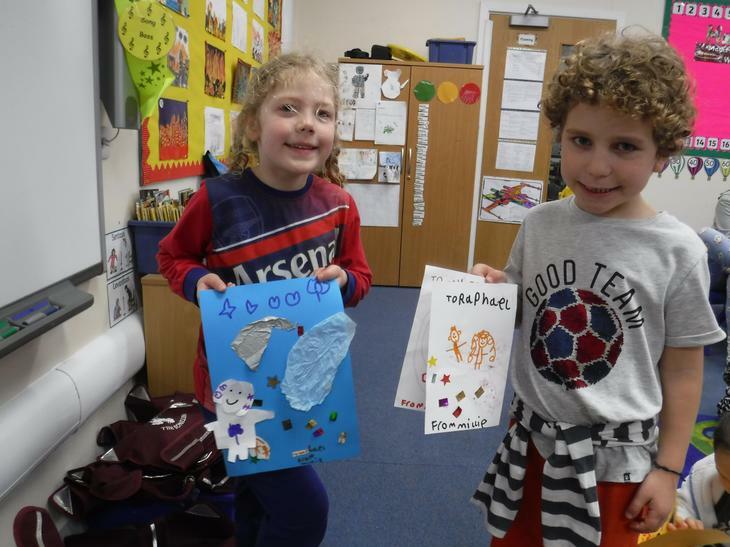 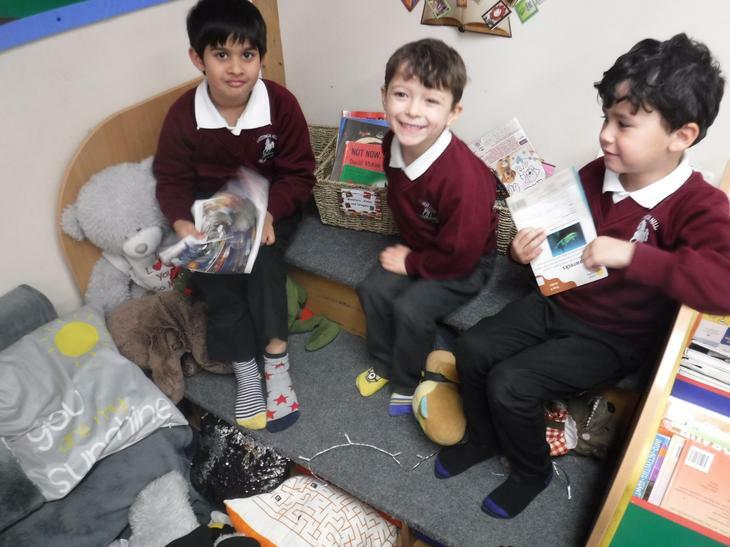 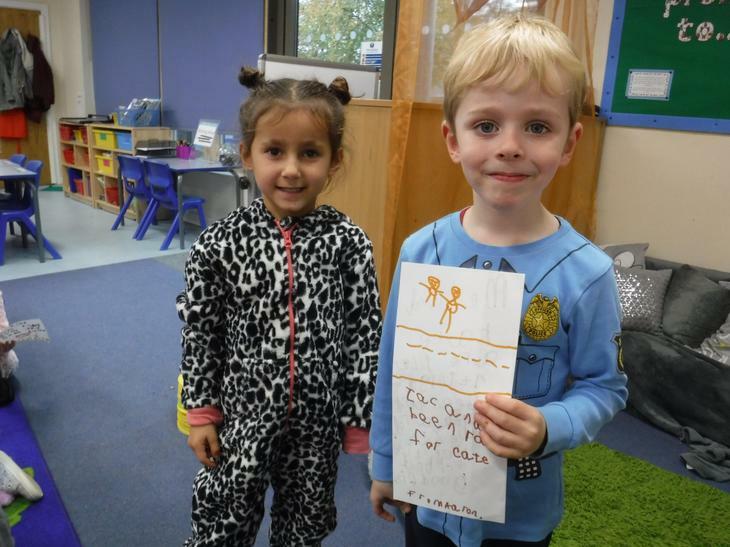 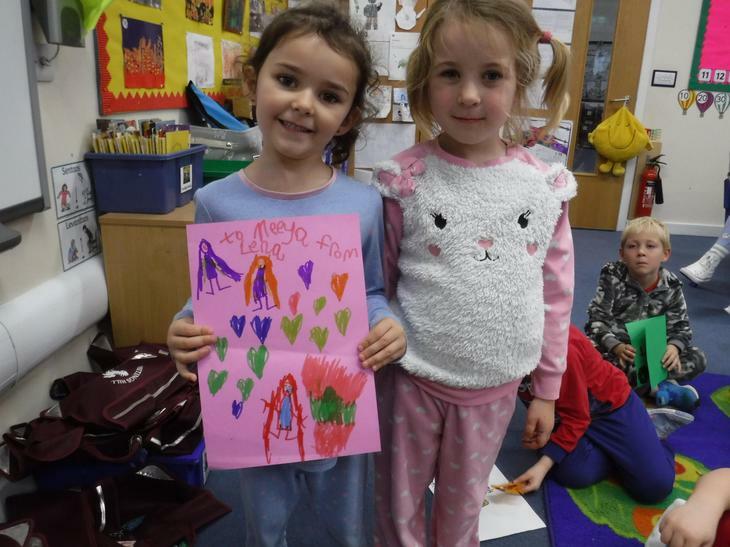 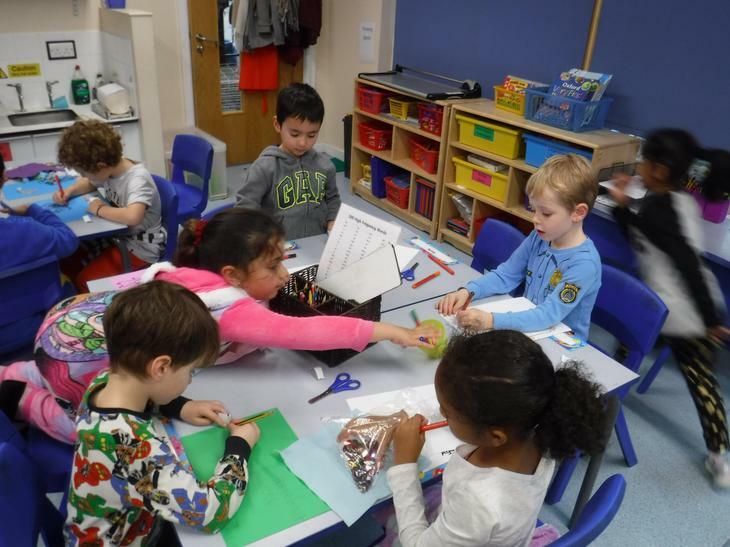 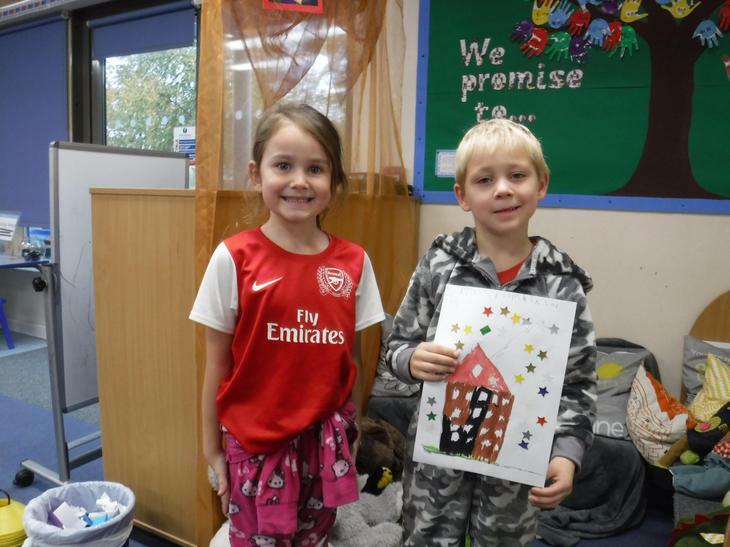 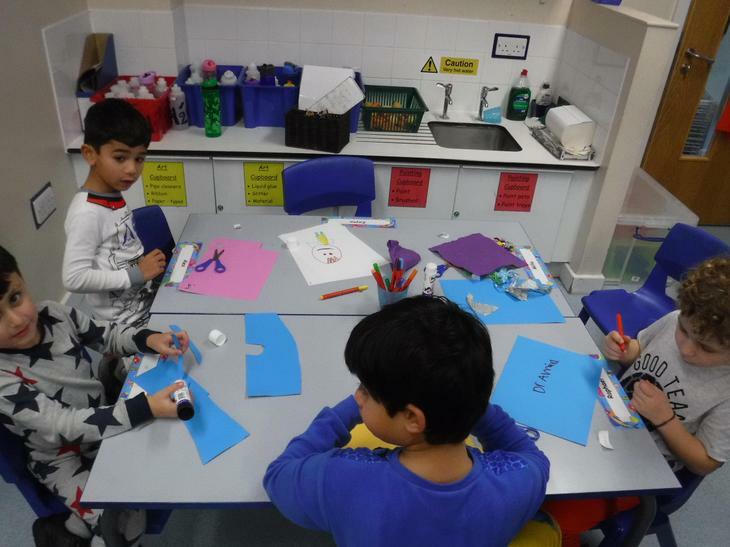 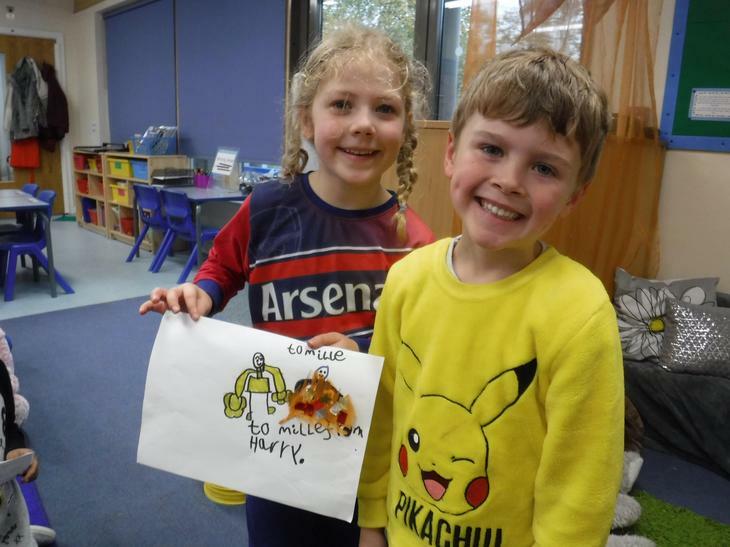 All week we have also been discussing in our classrooms about what makes a good friend and the kinds of things we could do for our friends throughout the week. 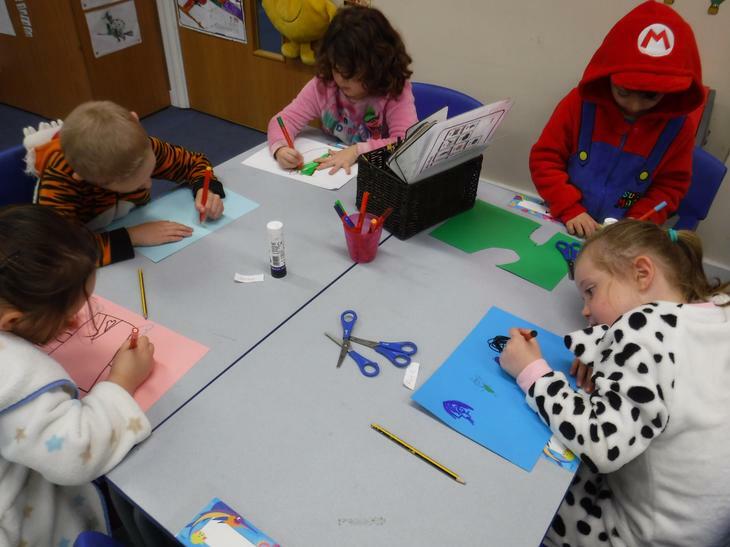 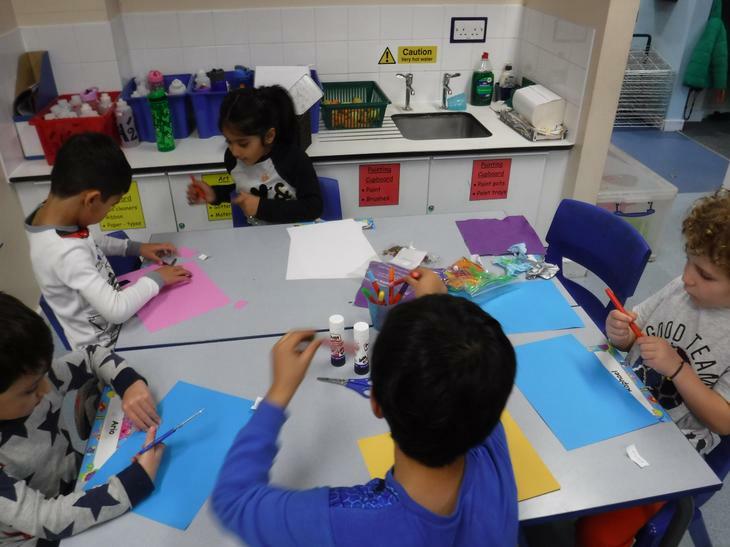 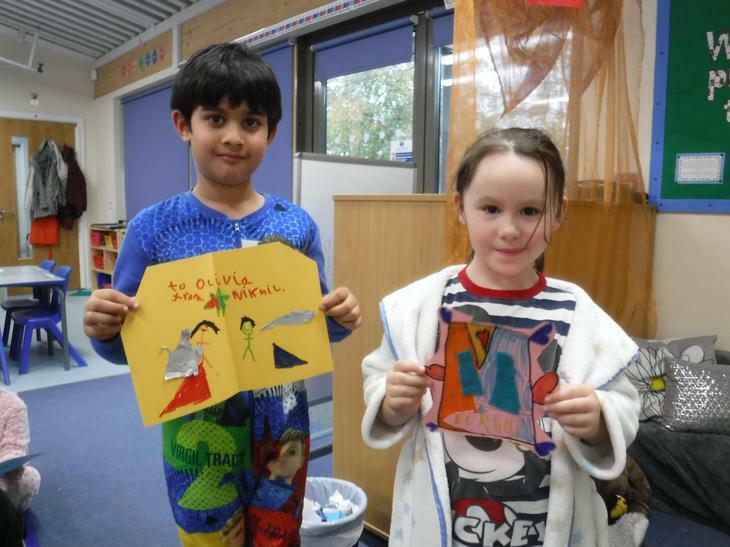 At the end of the week, we talked about what our favourite things are like colour, food and animals. 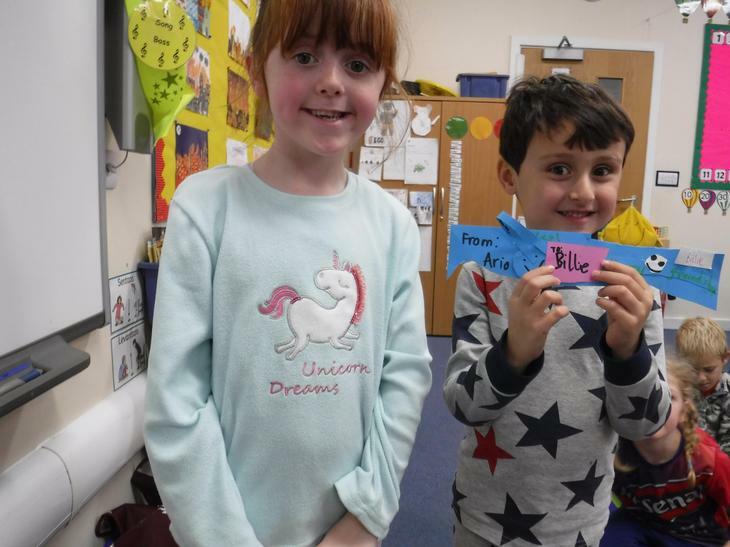 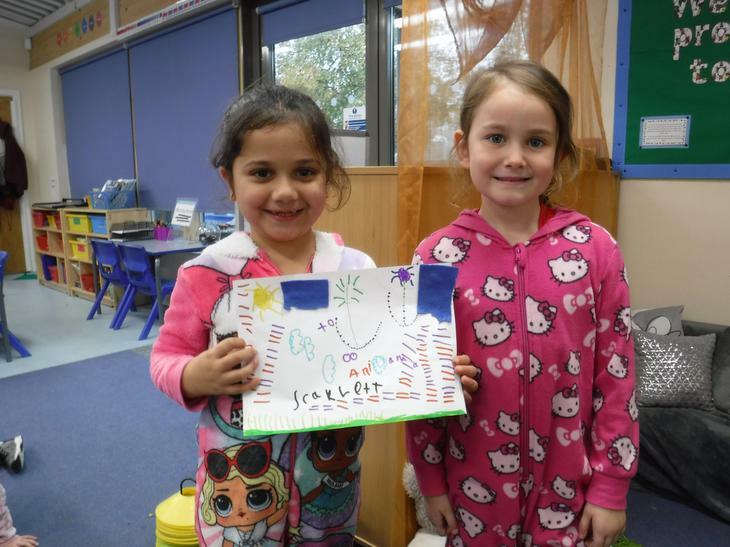 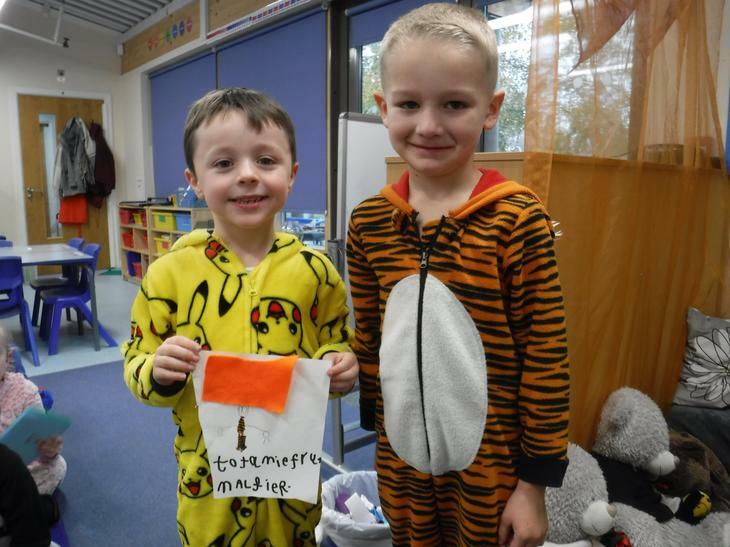 We then picked a name from the box and had to make something for that person. 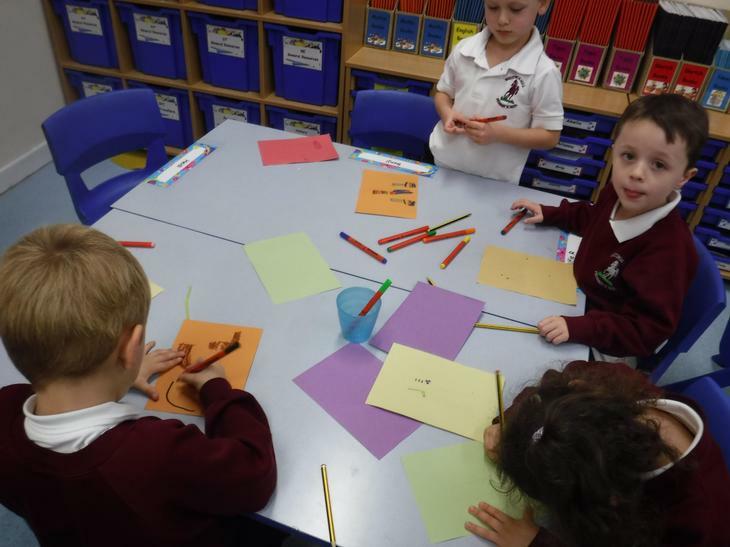 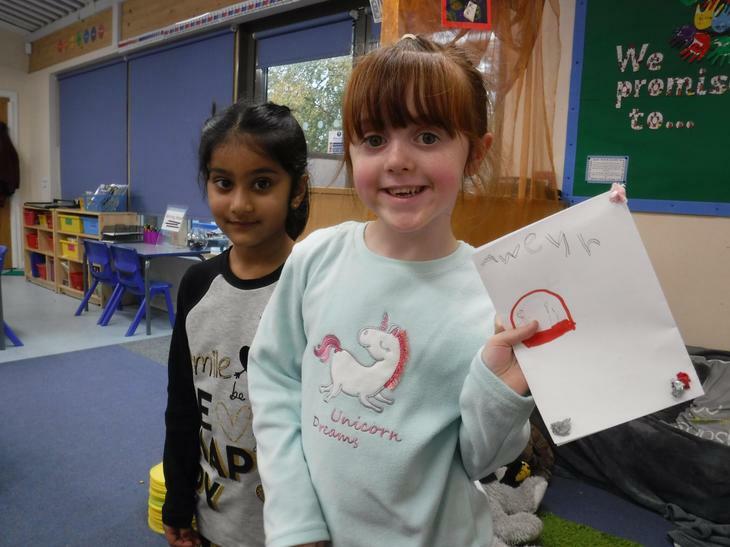 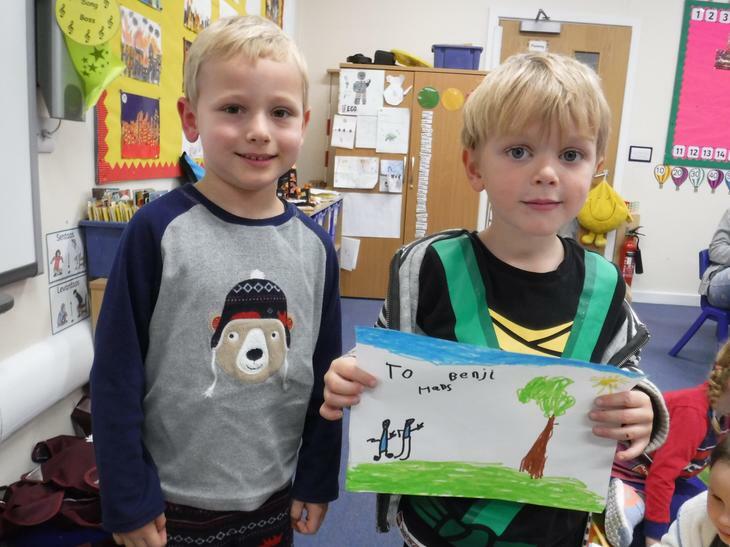 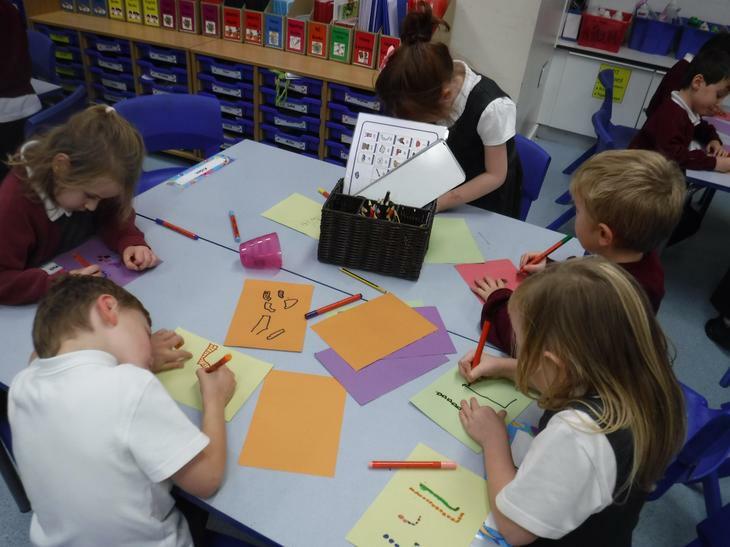 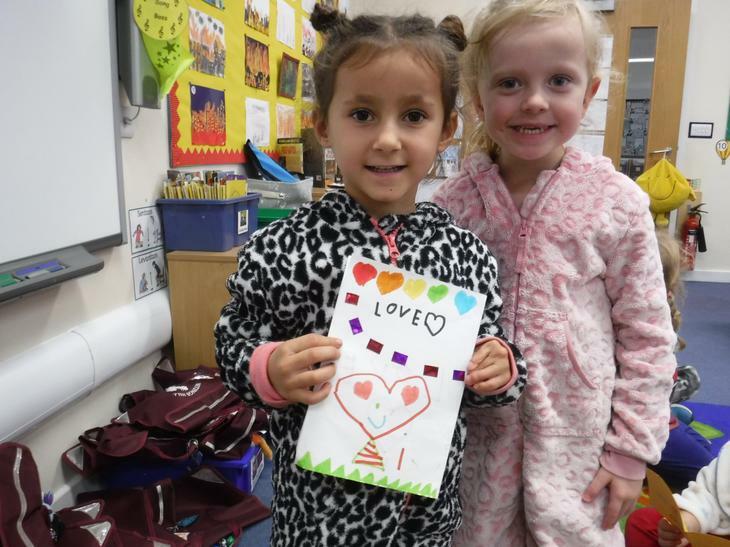 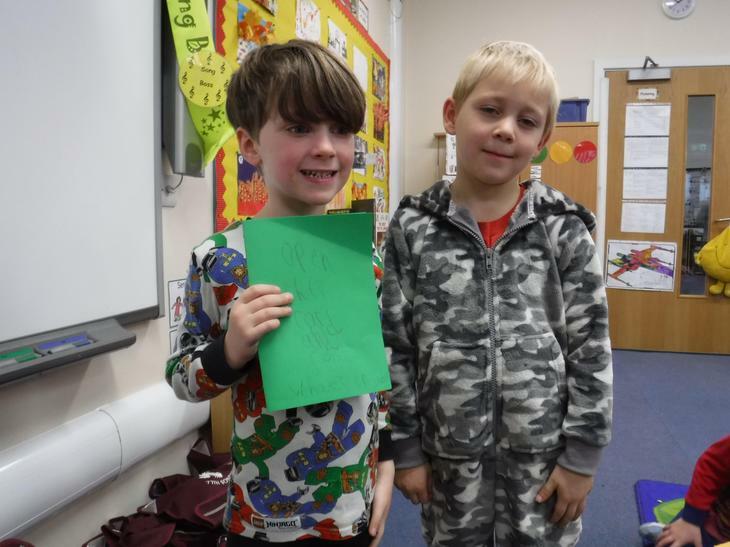 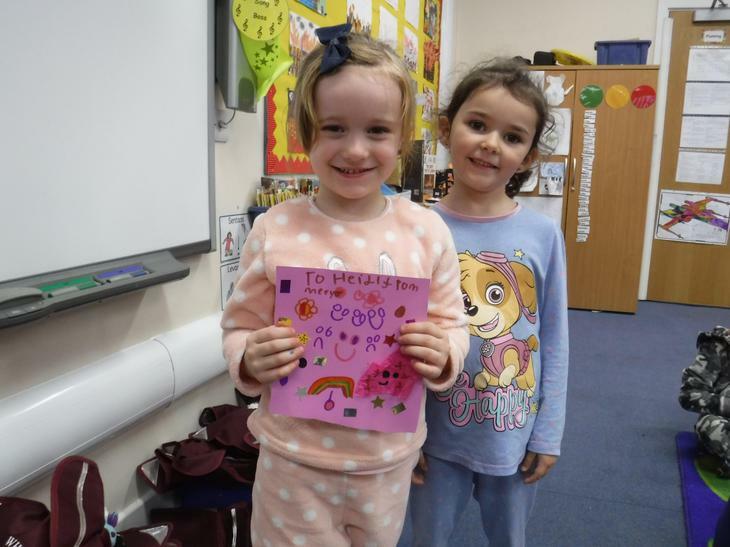 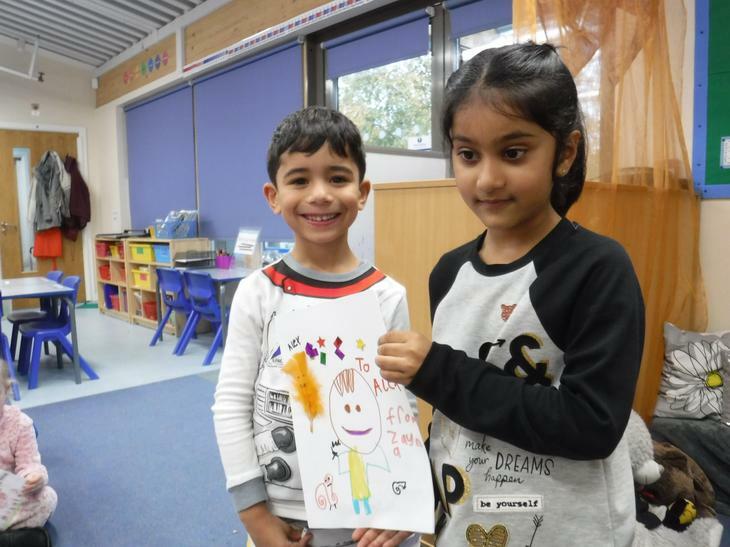 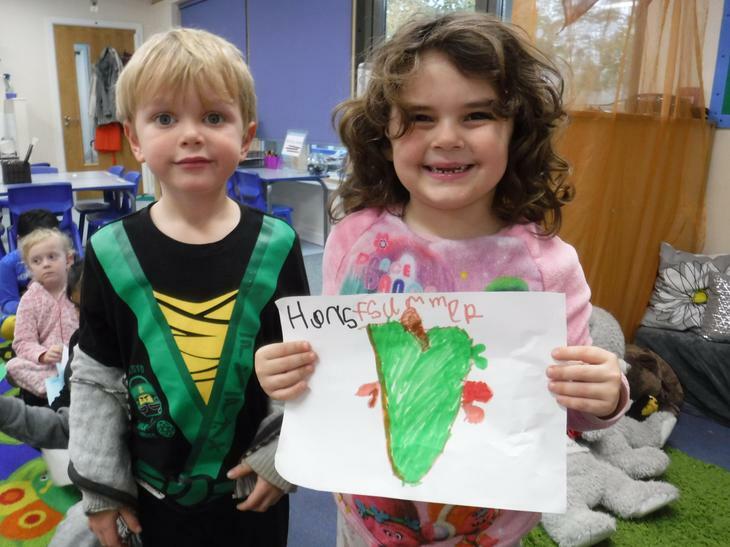 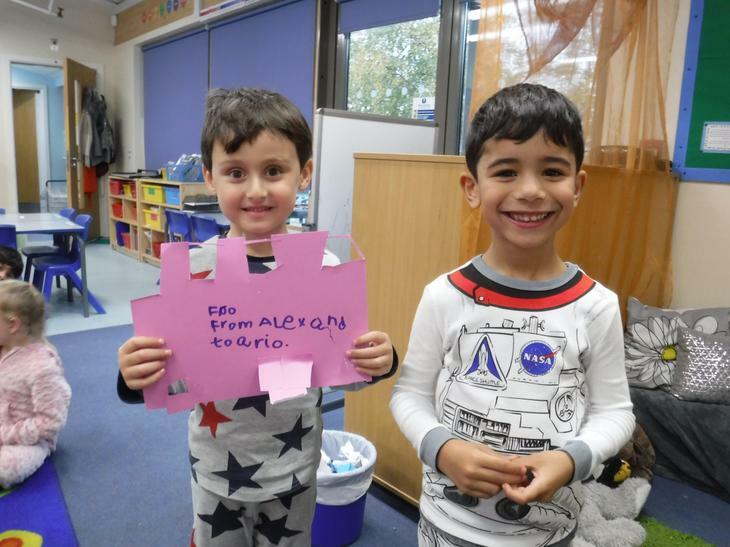 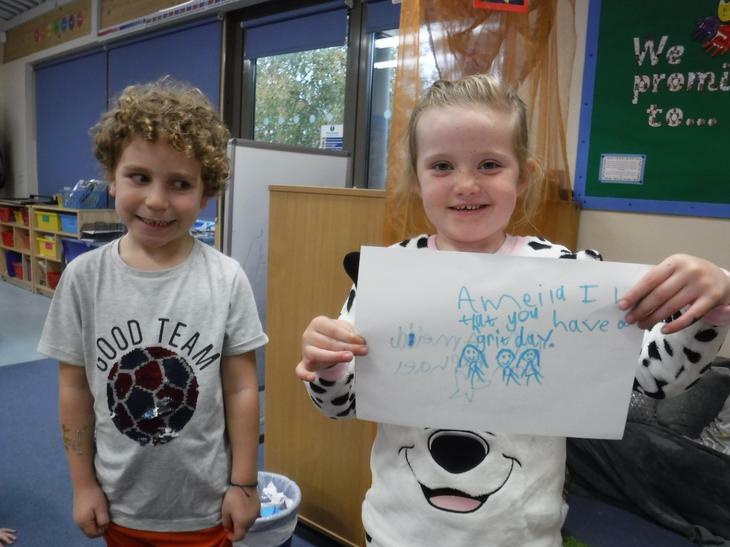 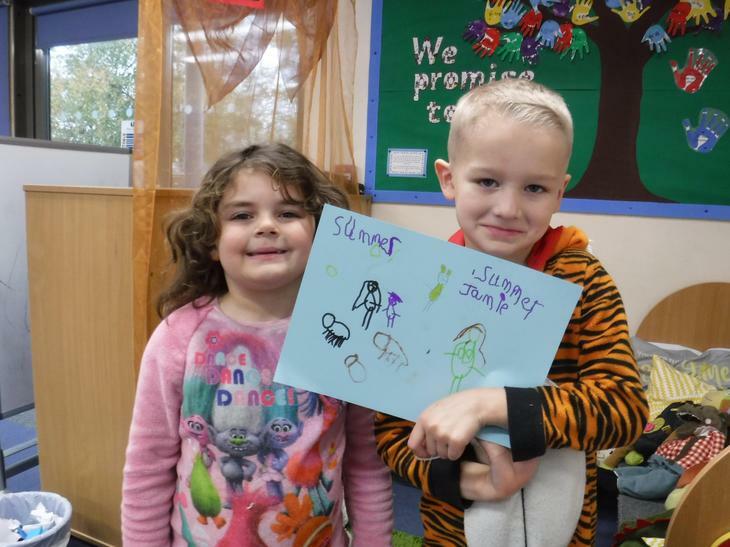 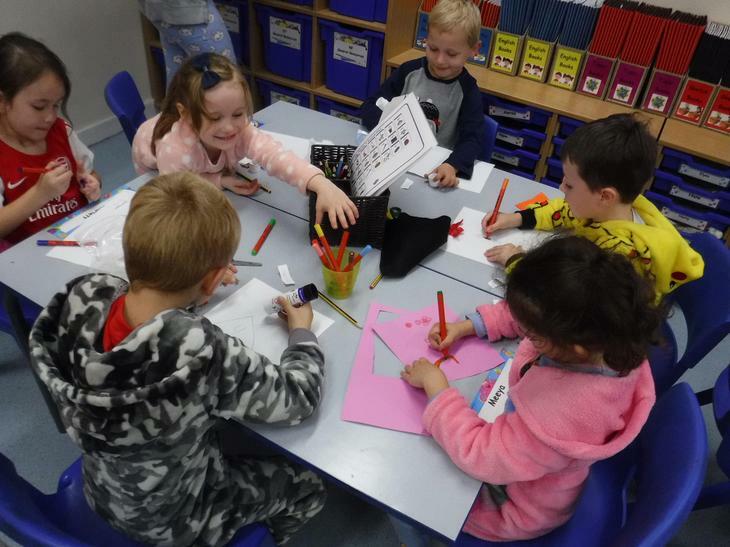 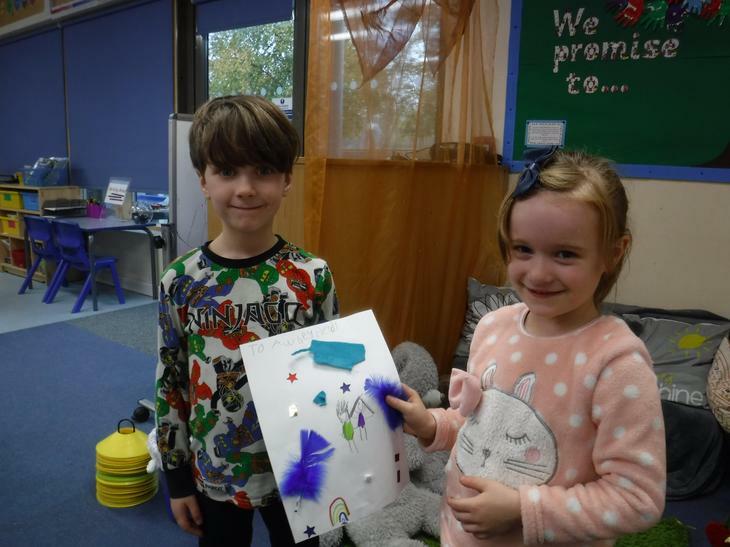 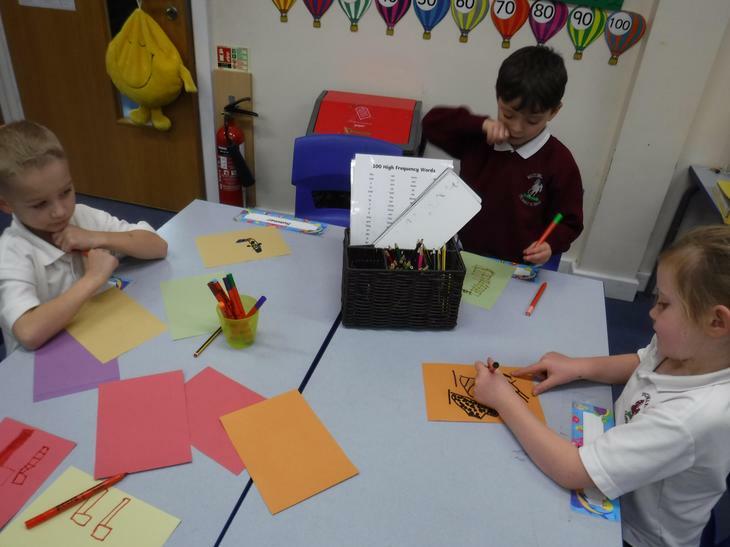 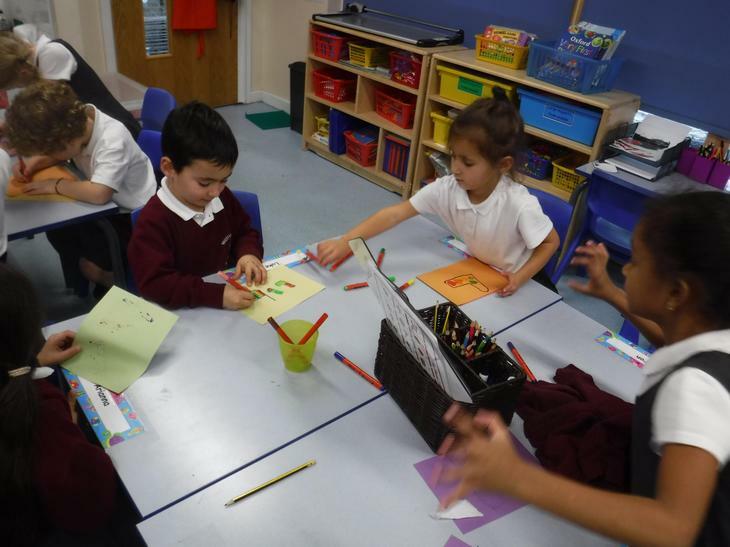 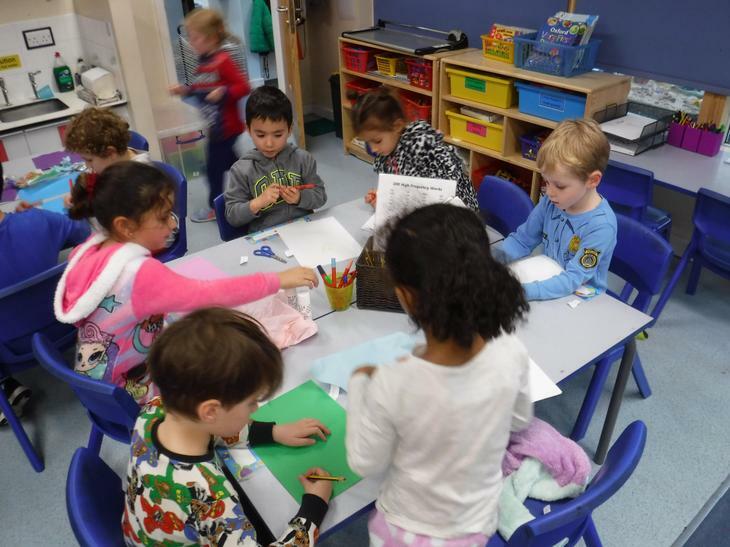 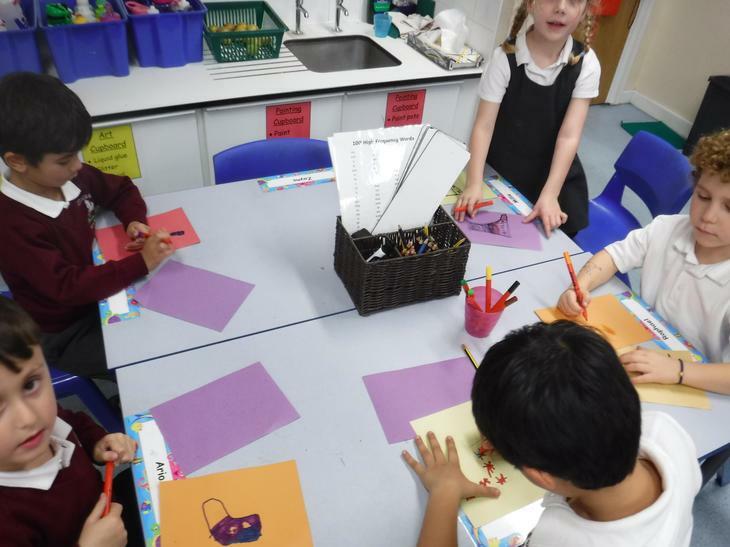 We thought about what their favourite things were from our discussion in the morning and then made things like a card, drew a picture or wrote a nice message.